of excellence as Toyota. Why? Leadership. 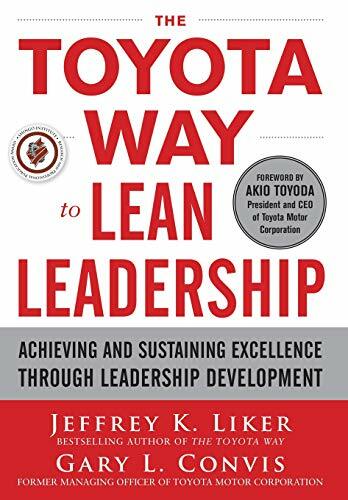 In The Toyota Way to Lean Leadership, Jeffrey Liker and Gary L. Convis, a former executive V.P. and managing officer of Toyota, help executives and senior managers get employees to refocus their efforts--from simply performing their singular function to continuously improving in collaboration across the organization. Case studies from Toyota clearly illustrate the methods that create powerful, effective Lean leadership. 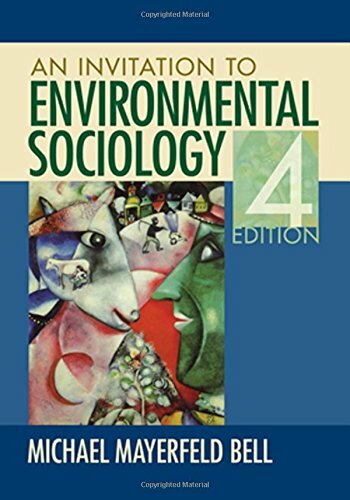 Jeffrey Liker, author of the popular Toyota Way books, is the acknowledged expert on Toyota processes. He is professor of Industrial and Operations Engineering at the University of Michigan. After his executive leadership at Toyota, Gary L. Convis became the CEO of Dana Holding Corporation, a $6.1 billion supplier to the global automotive, commercial vehicle, and off-highway markets, and helped lead it to a successful turnaround from bankruptcy.